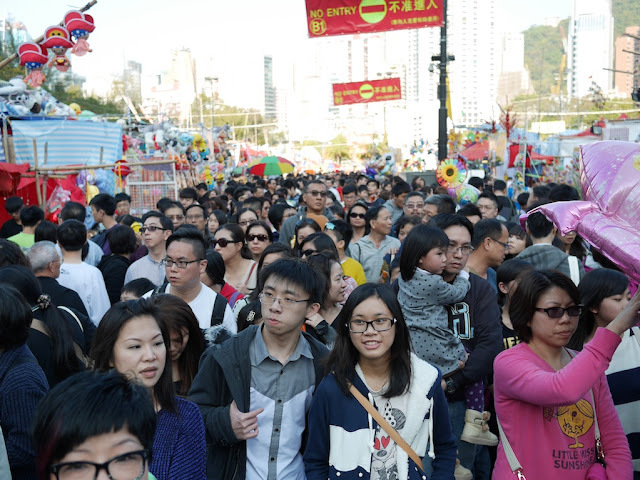 Leading up to the Lunar New Year holiday, Hong Kong holds fairs in 15 different locations for a period of 7 days. 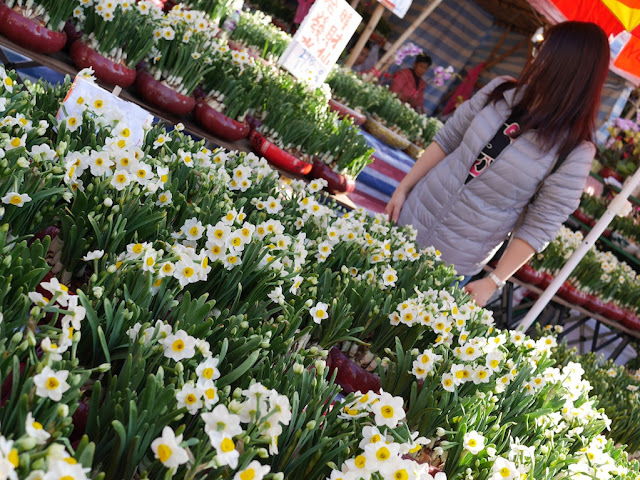 A section of the fairs are dedicated to flower markets but much else is also sold. 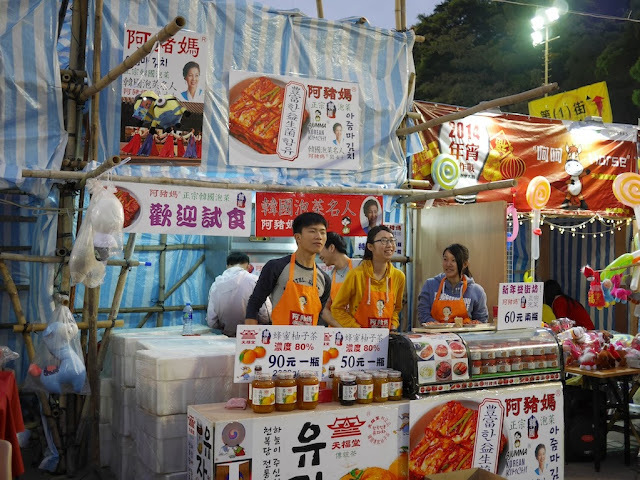 A large number of stalls are run by college students to gain sales experience and to hopefully make some money. 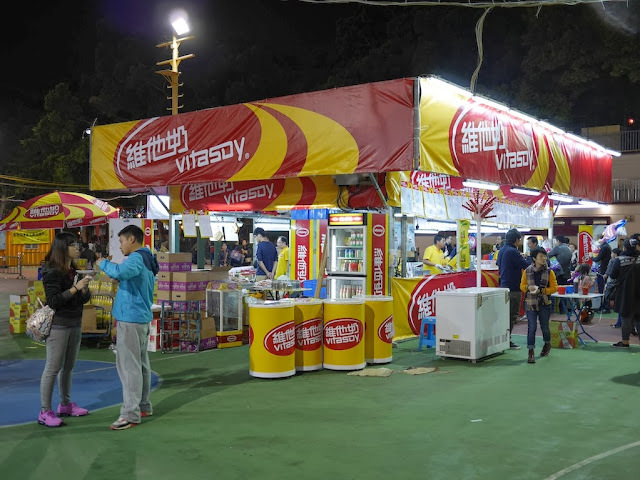 I recently visited two of the largest fairs--one at Fa Hui Park in Sham Shui Po the night of the opening day and another at Victoria Park in Causeway Bay several days later. 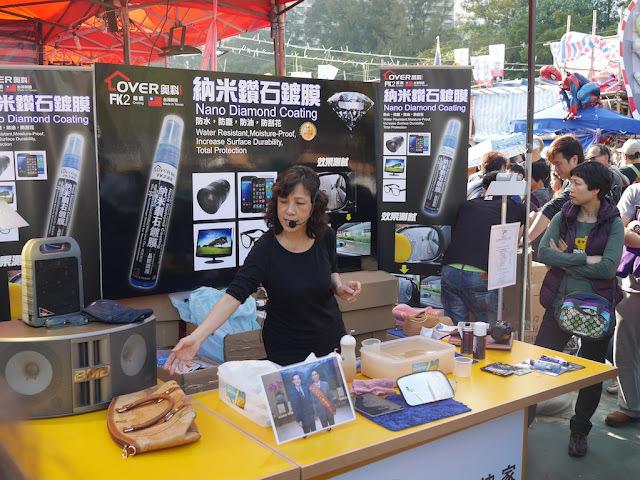 I also briefly stopped by a smaller fair in Kwun Tong. 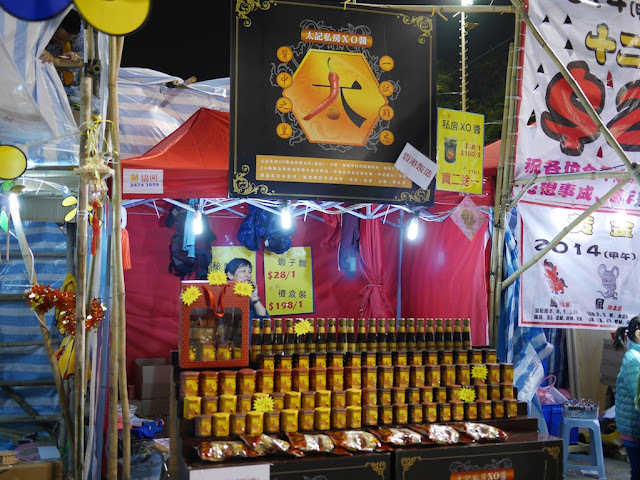 The Hong Kong fairs reminded me of a Lunar New Year fair I visited in Guangzhou 3 years ago. 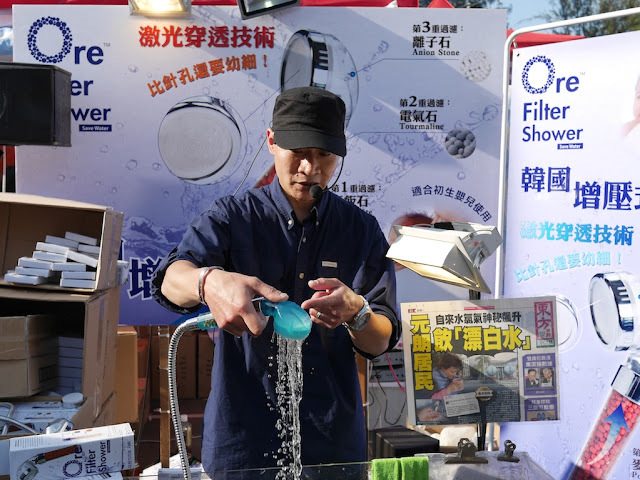 However, some of what I saw in Hong Kong reflected a culture specific to there and one set of stalls in particular was strikingly unlike anything one could expect to see at a fair in mainland China. I'll save that topic for a later post. 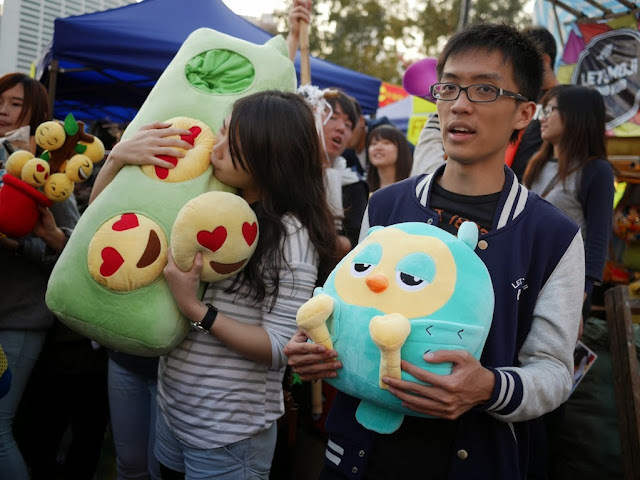 Below are assorted scenes capturing a small taste of the Hong Kong fairs. 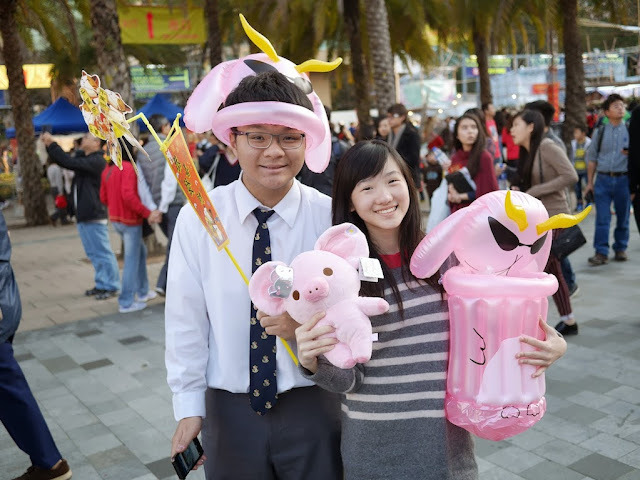 The first 10 photos are from Fa Hui Park and the second 10 are from Victoria Park. The fair at Victoria Park was larger and, at least when I went, the crowds were far denser. In some sections it required a significant effort simply to cross an aisle from one booth to another. 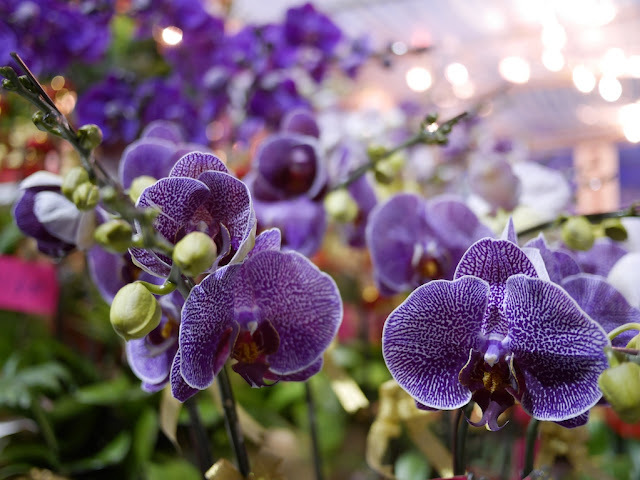 Several Hongkongers said that's part of the experience which draws them there. 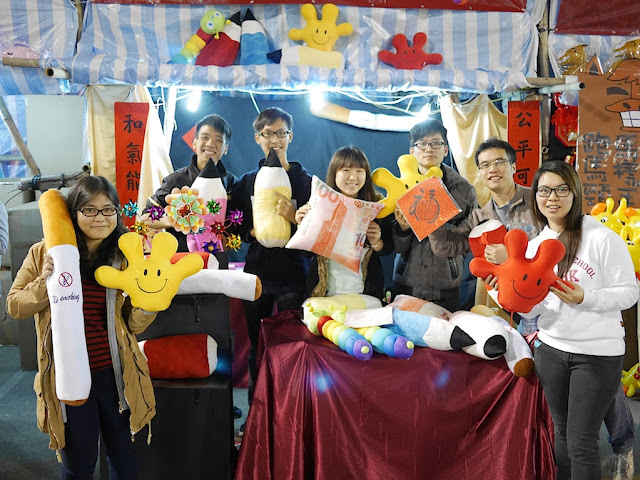 These college students at the Fa Hui Lunar New Year Fair tried their best to sell me a stuffed toy. Fortunately, they found a more appreciative potential customer. 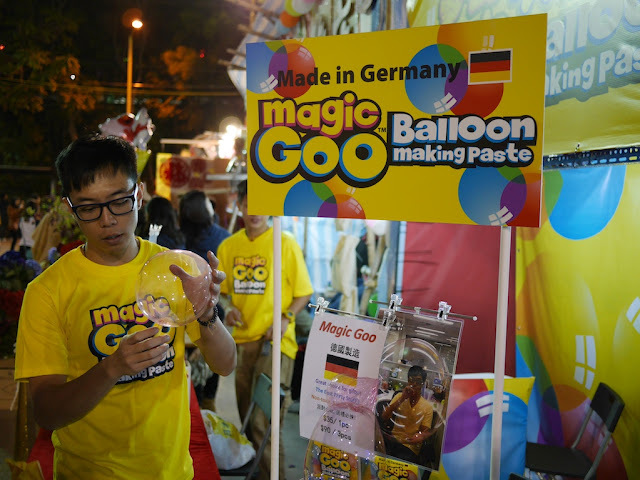 If stuffed toys weren't your thing, perhaps some German Magic Goo would do the trick. 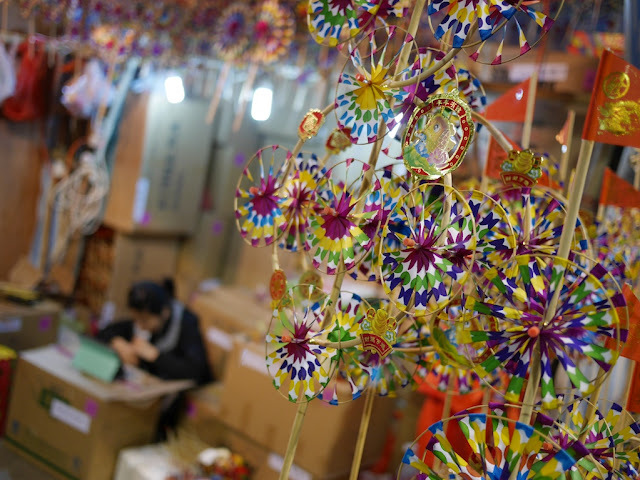 Pinwheels are a popular part of the holiday. If you wanted a giant "no smoking" stuffed cigarette, this was your place. 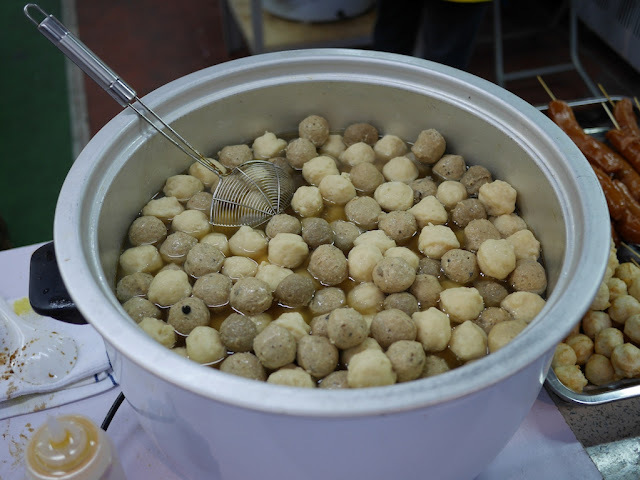 Like an American fair, food was available. Although many of the options differed. 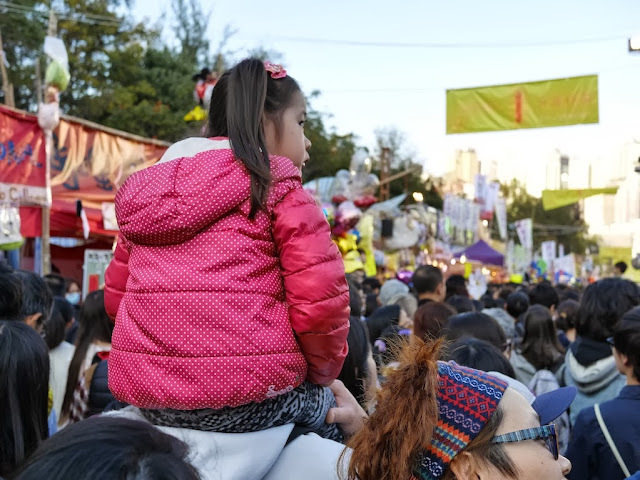 Sections of the Victoria Park Lunar New Year Fair seemed completely packed during the day, but one vendor told me it would become even more crowded that night. High perches were needed by some. 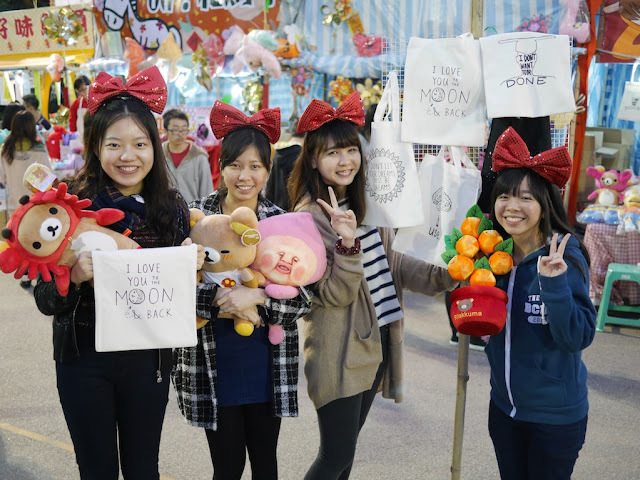 Many of the signs and names for the students' stalls incorporated a horse theme in recognition of the Chinese zodiac sign for the new year. 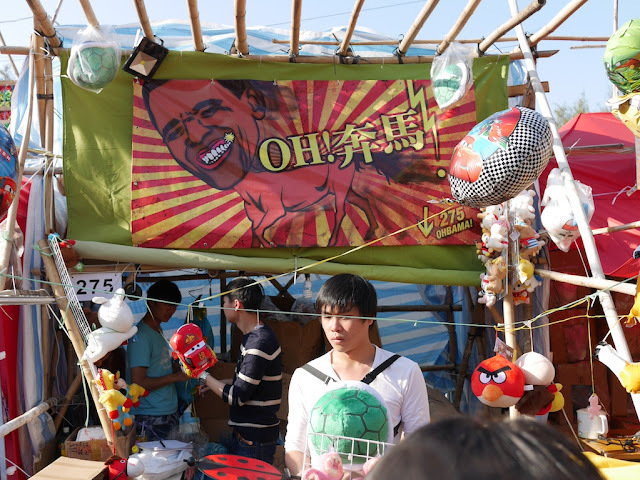 In this case, they also played on the fact that Barack Obama's name in Chinese includes the character for "horse". 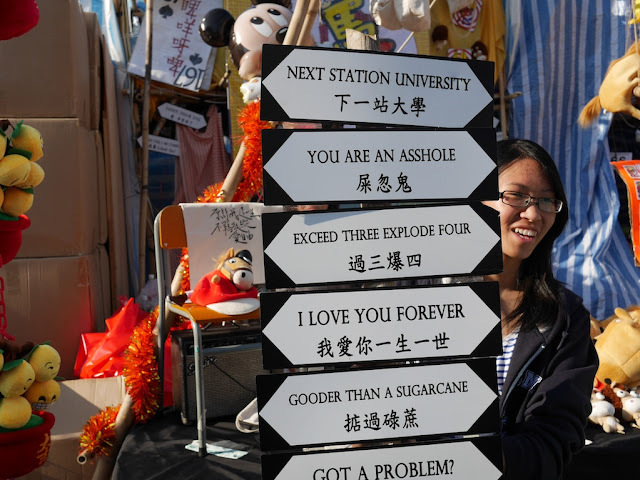 Some college students sold their own creations which they said reflected Hong Kong culture. 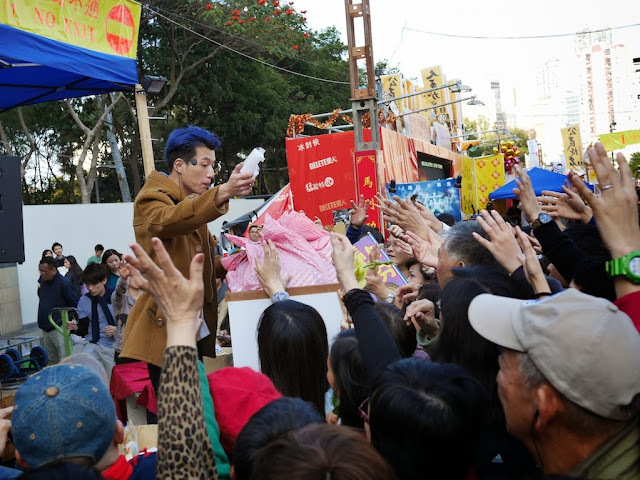 A blue-haired man handing out free items had no problem drawing a crowd. Where I Was Going With "Where Are You Going?" And Where Do You Want To Play Tennis Today?